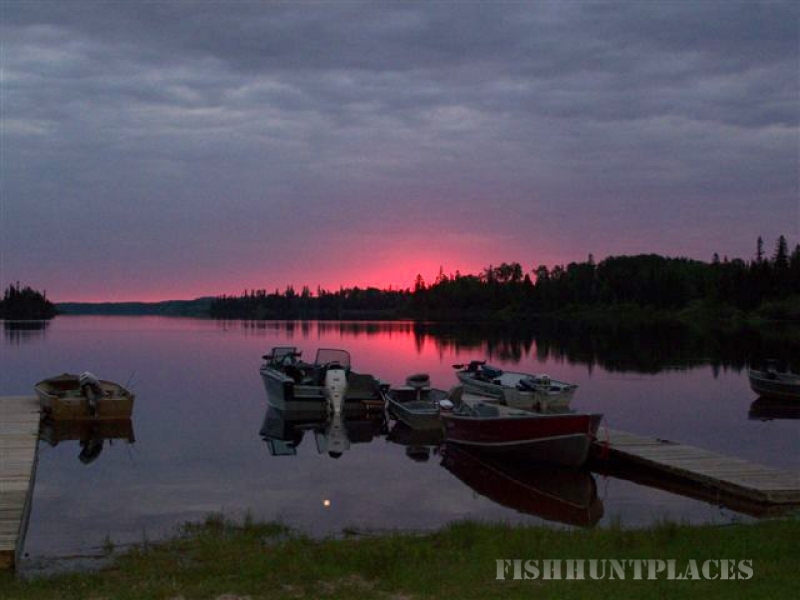 Welcome to Press Lake Camp, a modern fishing and hunting camp one hour north of Ignace in Northwestern Ontario. 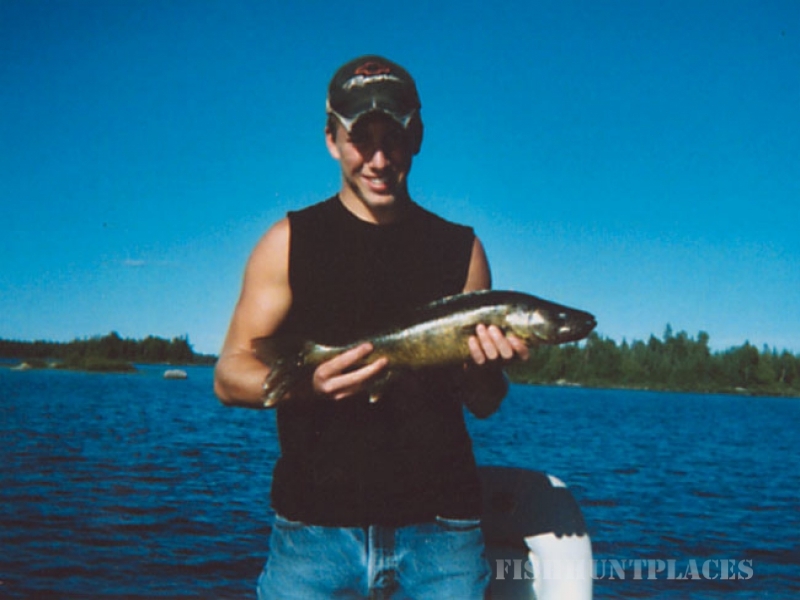 We offer excellent walleye, northern pike and smallmouth bass fishing on a lake which is 73 miles around and loaded with bays, islands and secluded sand beaches. 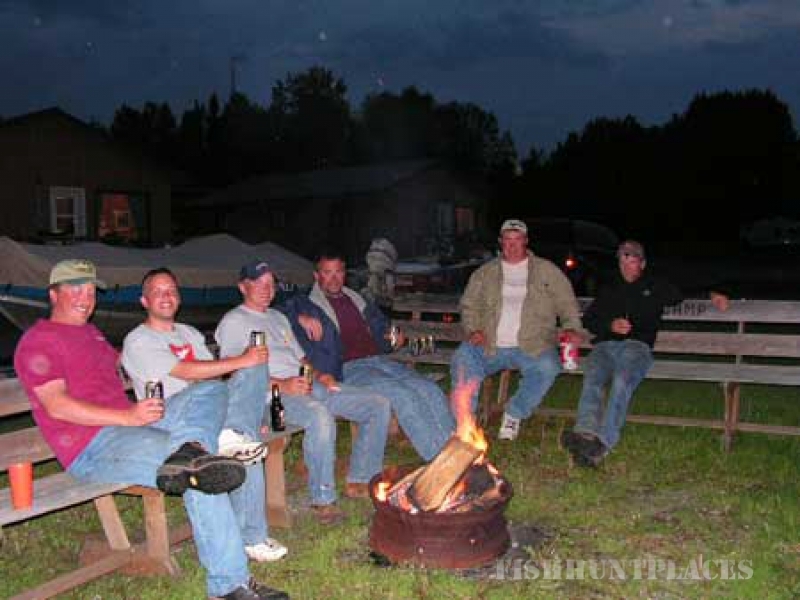 Our Canadian owned and operated camp is the only tourist resort on this wilderness lake. In fact, there are no other buildings at all on Press Lake - just miles of forest and thousands of fish. 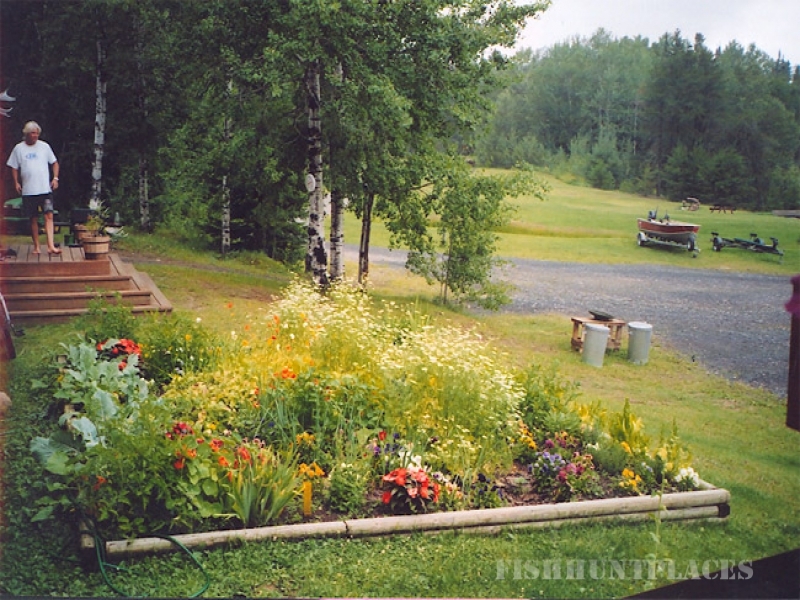 Our modern cabins and campground are located on a long sand beach - great for swimming. We also have volleyball, bocce, basketball net, paddle boat, canoes, badminton, horseshoes and Baggo if you need a break from reeling in the fish. Press Lake is a fly-in camp that you can drive to. 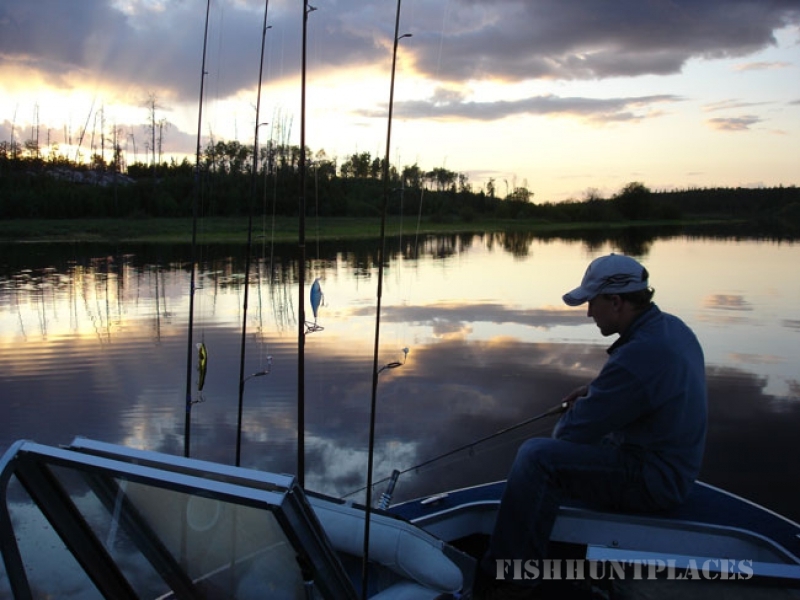 Great fishing, miles of water without another boat in sight, peace. And you don't have to hire an airplane or give up your flush toilet and shower to enjoy it. Contact us today for more information on the trip you've always dreamt about.